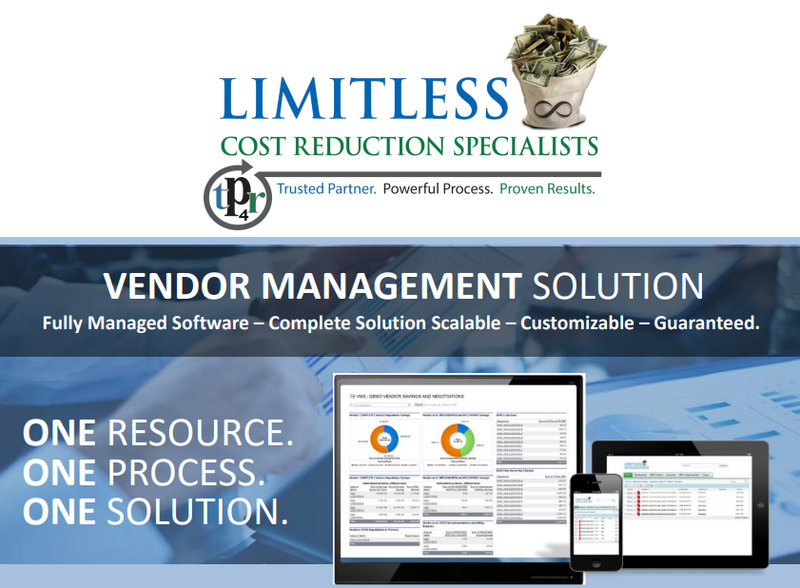 Please use the materials on this page to present Vendor Management Solutions to your customers. 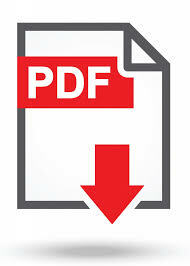 Use the PDF download link on the right of each of the materials provided to download them. 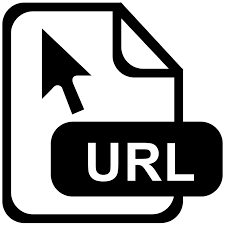 Use in more informative meetings. 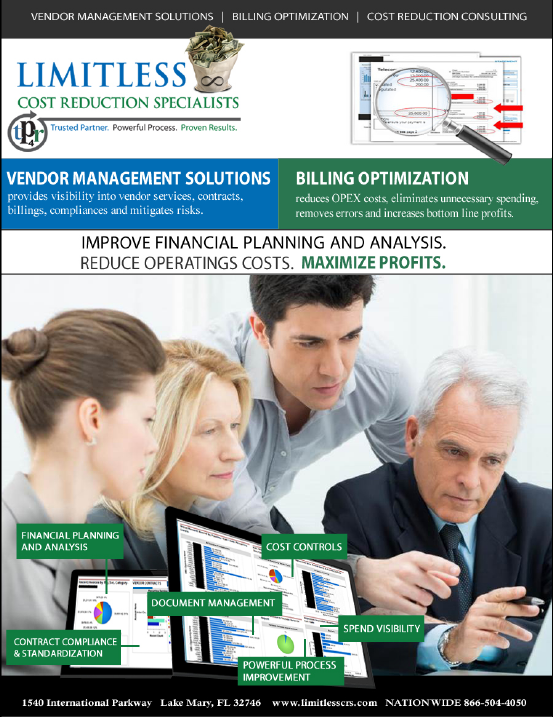 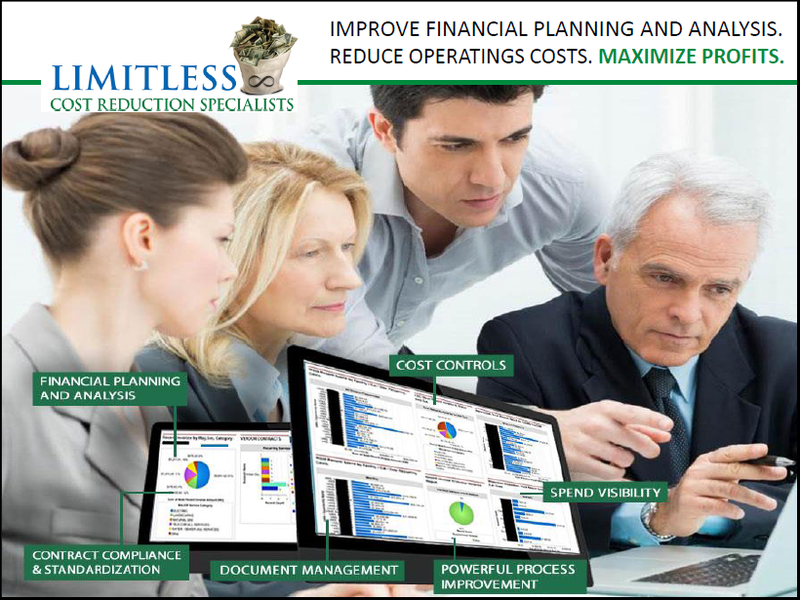 Vendor Management and Billing Optimization. 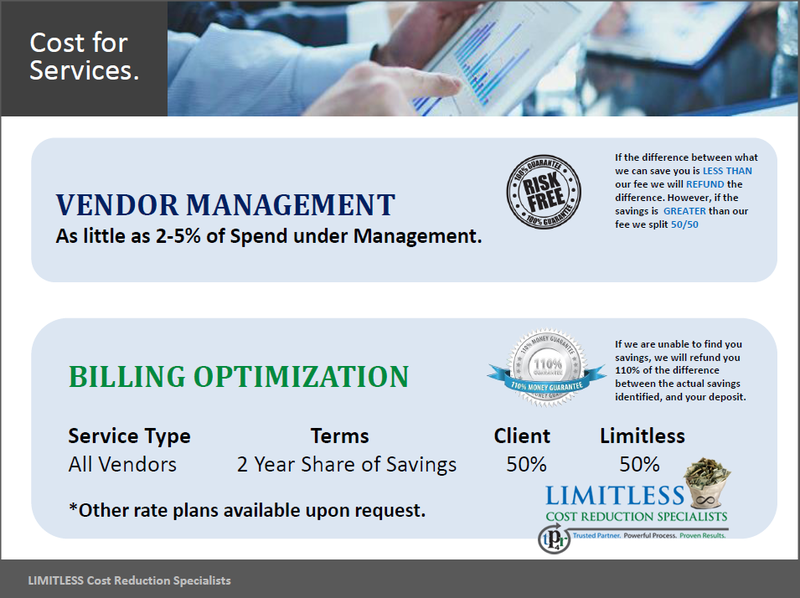 What is Vendor Management Plan?